The hue is a very light yellow. 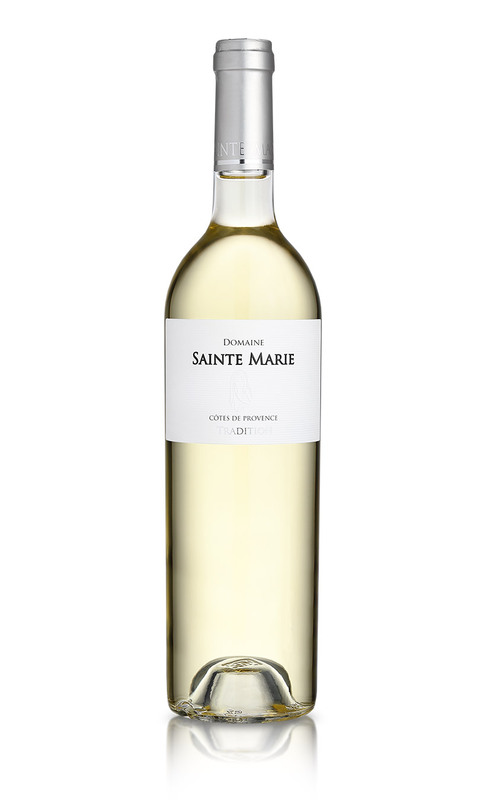 On the nose emerges an intense bouquet of citrus fruits, with a nice note of grapefruit zest. The mouth is clean, soft, pleasant and well balanced. 50% Rolle 25% Clairette 25% Ugni Blanc. This wine will go perfectly with a tarragon chicken or lemon ginger, seafood or fish.